Why would we need to know what’s coming out two years from now? It’s too early in 2016 to even start thinking about the upcoming movies in 2017, let alone 2018, isn’t it? The CW Television series with Grant Gustin has been making waves—and audience love it to bits. However, the Glee alum isn’t going to be playing the flash in the film due to complicated rights issues, so taking his place will be Ezra Miller, that Patrick dude who starred alongside Logan Lerman and Emma Watson in The Perks of Being a Wallflower. 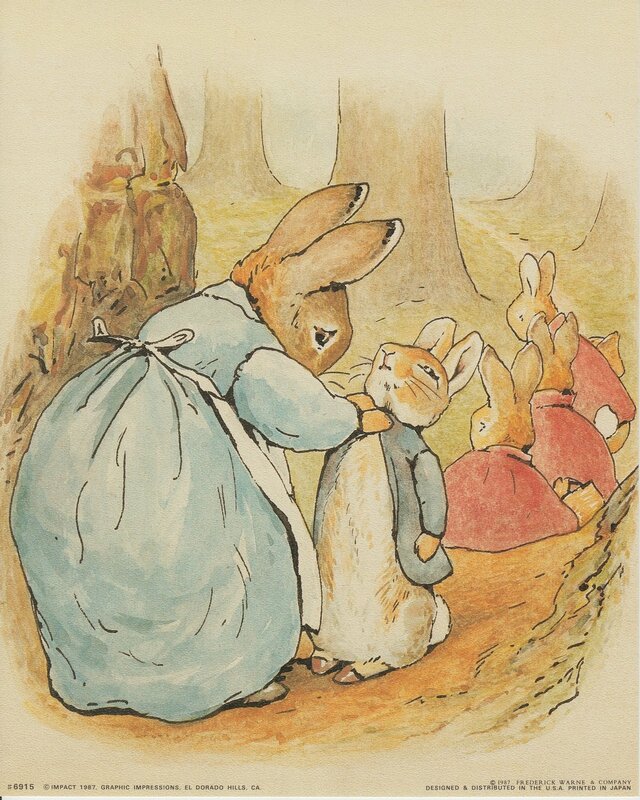 If you haven’t heard of the story of Peter Rabbit and how he went against the wishes of his mother, then you better go back and look for your childhood somewhere inside your closet. The animated tale will finally get its well-deserved break on the big screen. 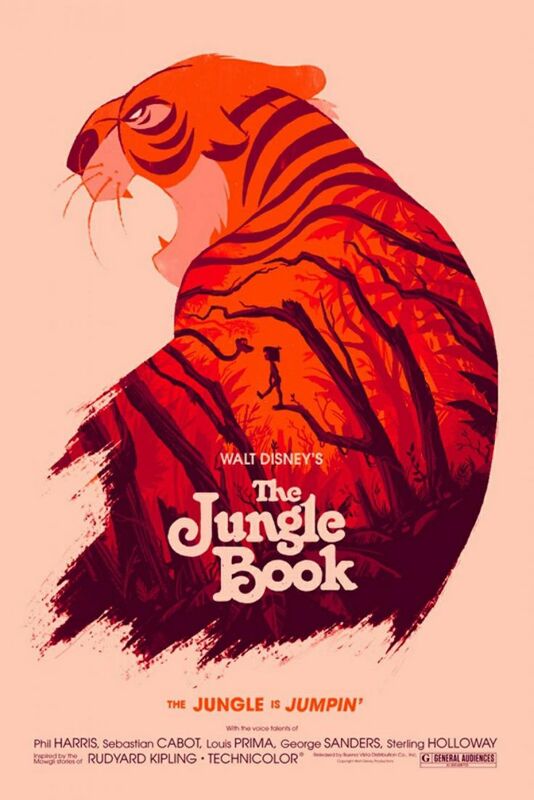 This classic should be watchable for adults who grew up with these stories to share them with the younger generation. The story will center around Thanos (played by Josh Brolin), and although the rest of the original Avengers cast may be used, they will probably not be the main heroes as Marvel is already transitioning to the next generation of heroes. The film directors did say that the two-part series will feature 67 characters in all, which is a gigantic number for superhero films, to be honest. Okay, so movies about toys have been making their way in films for a while now, but the original film was shockingly good—even one of the best releases from 2014, so of course there will be a sequel. You have to admit, the song “Everything Is Awesome” automatically plays in your head whenever you think about your Legos. Maybe you should get out your box and recreate the scenes from the movie. Andy’s already off to college, but it seems that Disney is still squeezing another story out of the toys. This time, it seems that they will be on a mission to save Bo Peep, who has gone missing. Tom Hanks is still part of the film, so there’s that to look forward to. For comic book fans, Aquaman has always been some sort of a joke. 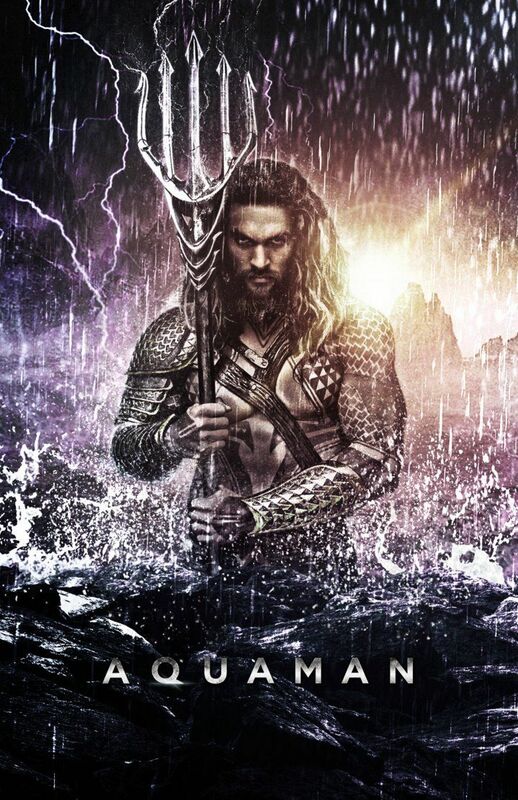 However, when they announced Jason Momoa for the titular role, men and women alike put the film in their must-watch lists. The Hawaiian actor looked dangerously handsome as Khal Drogo in Game of Thrones, so everyone is expecting that he can bring the same kind of masculinity and heroism to Aquaman. Also, that body. Wait, didn’t they just release the movie? Well, yes, but that one was directed by Jon Favreau, while this one has Andy Serkis at the helm. Starring Benedict Cumberbatch, Christian Bale, Cate Blanchett, and Serkis himself as the voice of Baloo, this may even be better than the 2016 release. The first one hasn’t even been released yet and we’re already talking about the second one? What makes WB think that the first will even be a success before they went on to announce the second film? Because it’s based on JK Rowling’s wizarding world, that’s why. You have to admit, Potterheads are very invested in that universe, so you’d know they will watch all the films the same way they watched all eight from the original series—repeatedly. They’ll do the same with this one. There are several others worth mentioning as well, such as Avatar 3, Star Wars: Han Solo Anthology Story, and Jurassic World 2 to name a few.